Welcome to A2B Motorcycle training; Yorkshire’s fastest growing motorcycle training school with an enviable track record in first time pass rates. 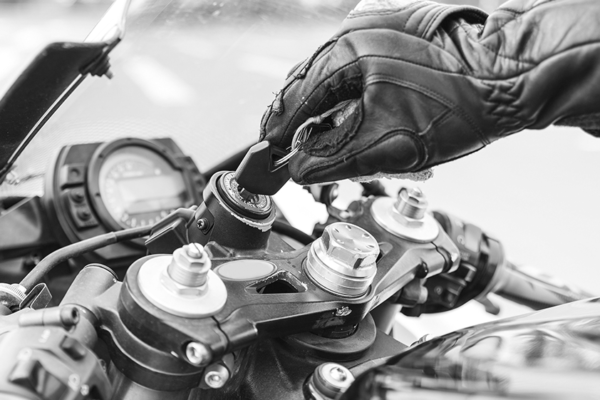 We provide the full range of motorcycle training courses including CBT (Compulsory Basic Training), Direct Access, Restricted Licence and Advanced Motorcycle and Rider Assessment Courses. In addition, we provide back to biking training and our very own, unique ‘Bed & Biking’ residential training. Passionate about biking our instructors go beyond simply teaching you the basics to get you past your test. With A2B you’ll gain the confidence and motivation to get the very best from your bike, so you can experience the freedom and enjoyment of biking, safe in the knowledge that you’re using best practice techniques and standards to keep you safe along the way. We’re experienced in touring, track, off road and racing and you’ll just love our can-do attitude, passion for what we do, professional approach and absolute commitment to getting you to the next level. Why not give us a call: 01943 461988 or complete our online enquiry form now? Please find some of our most popular courses below, select for information on which one applies to you. View full course list here. We are delighted to receive the support of Triumph UK & Triumph West Yorkshire in allowing us the opportunity to place the Street Scrambler on our fleet. The Street Scrambler is an ideal bike to pass your test on. A true Modern Retro amazingly compact & manoeuvrable, yet with power & performance to impress. The Suzuki SFV650 maybe better known as a Gladius is becoming the standard issue motorcycle of the training industry which says loads for its rideability, power & forgiving handling. As well as our fleet of standard SFV 650s we also have two bikes lowered for the smaller rider & a number restricted for the A2 licence. These bikes are ideal for advanced and direct access training. This naked bike has serious attitude with a 75bhp (56kw) 600cc provides good power and plenty of acceleration. The chassis provides precise handling and the twin front disc brakes reassuring stopping power. 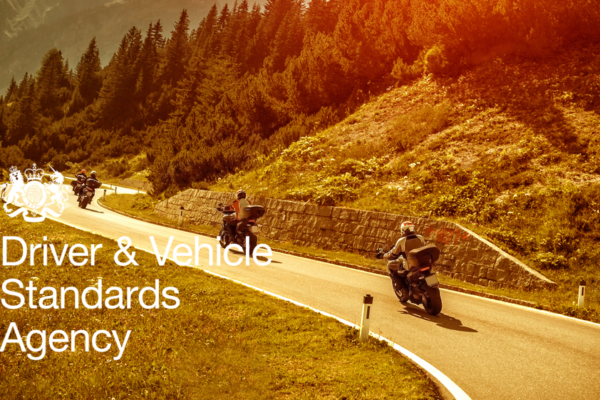 The XJ6 Yamaha will help you develop confidence and improve your bike riding skills. A small motorbike with a lot of character, 5 gears, light weight, easily managed. The ideal learner bike for competing CBT and the A1 licence. Error: Error validating access token: Session has expired on Sunday, 12-Aug-18 06:37:51 PDT. The current time is Thursday, 18-Apr-19 19:54:31 PDT.